I've had a really wonderful reading month so far! I've had a few more hours in the day to myself than usual and I've made the most of it. I really don't expect this reading frenzy to last much longer unfortunately but it was definitely fun while it lasted! My favourite of the bunch...? 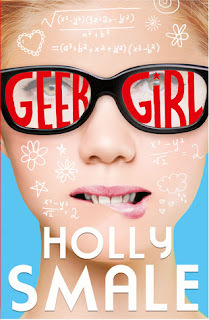 Geek Girl by Holly Smale is absolutely incredible! I totally and utterly loved it and I hope that when it is soon published by HarperCollins that you will look out for it, buy it and read it. It's fun and funny and geeky and awkward and my review will soon be published on the blog, as well as a special guest post from Holly! And, I wouldn't normally have an author of the month, but January is the month I really 'discovered' Maria V. Snyder, and I put discovered in quotation marks there because I have actually read her two YA books. I read Touch of Power and Scent of Magic within the space of 24 hours and was so addicted, I had to locate a copy of Poison Study, again that I read very quickly. I've put the rest of the Study series on my wishlist as well as her Glass books. I need more. 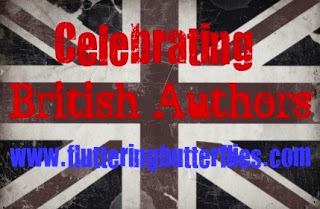 I've separated these reviews into those books written by British authors and those that aren't! I have a great many different features that I run on this blog other than reviews. Book of Questions posts run every other Sunday and focus on personal things. I do my best to write other personal posts and some bookish discussion posts on Wednesdays and Fridays respectively. 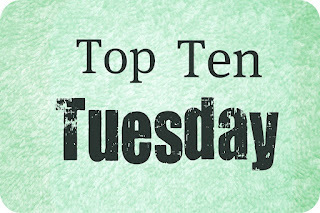 I've taken part this year in Top Ten Tuesdays but may skip those posts for the upcoming few months. 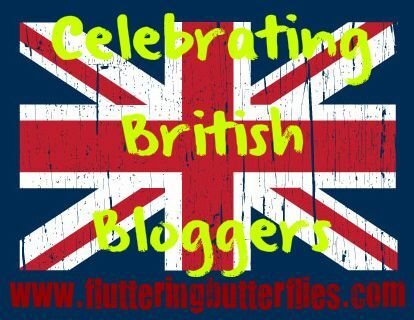 I absolutely LOVE my Celebrating British Bloggers interviews and I look forward to posting these interviews every Saturday. 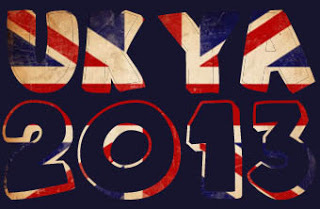 The big feature for my blog this year is UKYA in 2013! I hope you'll enjoy these posts as much as I've enjoyed writing them! These are the books I've read/posts I've written in January, how was your month? Wow, 29 books in a month is very impressive! Well done! 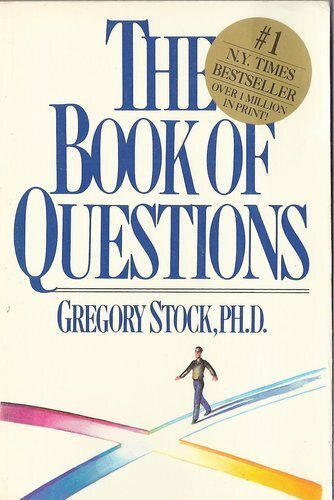 So far this month, I've only finished one book. Was it at least a really good book? I have no job. And no social life. Therefore, I do nothing but read while my boys are at school! I have a major uni course coming up though, and I'm looking into part-time jobs/volunteering so I sincerely hope that this level of reading does not continue. I loved Geek Girl as well. Well done on reading 29 books- that's impressive! And I love Maria Snyder- I think Poison Study is one of the best books ever! I hope you enjoy her other books. I'm still looking to FIND her other books :( But if they're anything like the three I read this month, I'm sure that I will LOVE them! Wow! You read a lot of books. Awesome! :D Geek Girl looks like a fun read! Here's my Best of the Bunch! Wow! 29 books? That's incredible! I haven't heard of Geek Girl before but it sounds like an awesome read! You got a lot of reading done this month! Congrats!